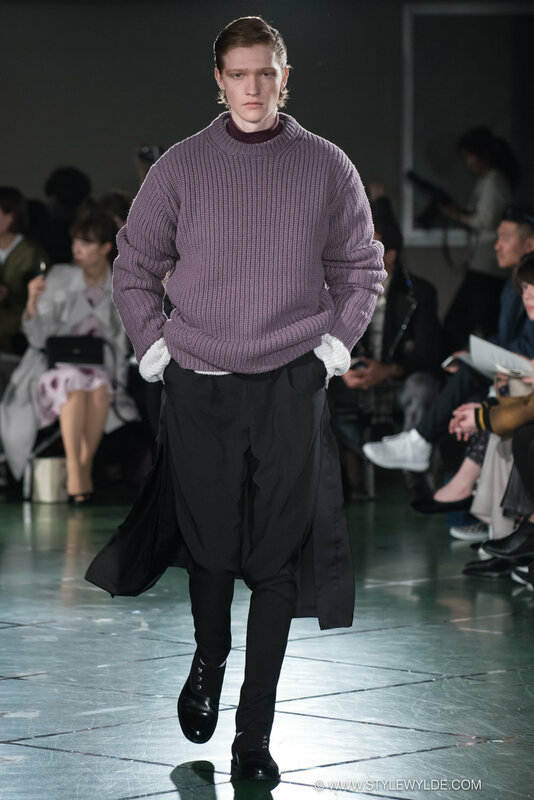 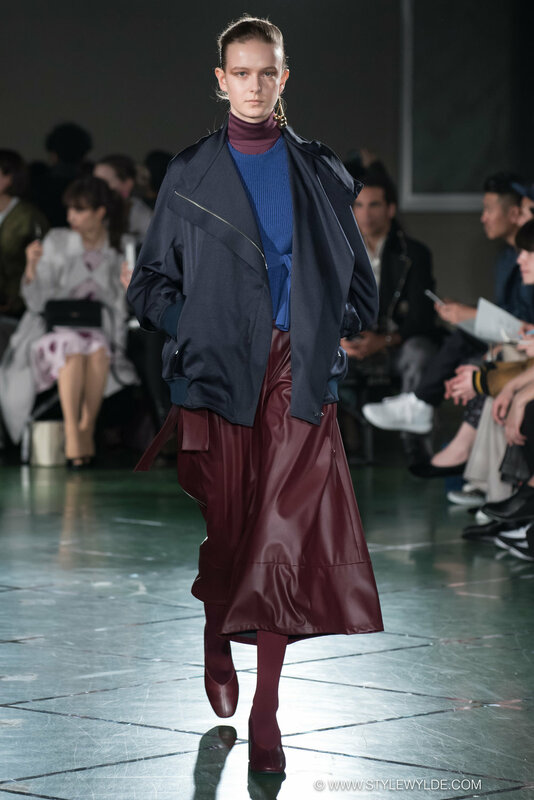 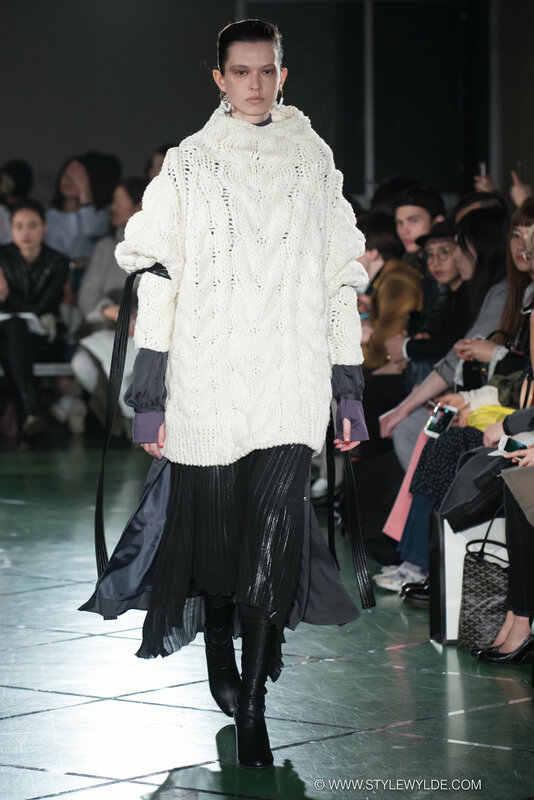 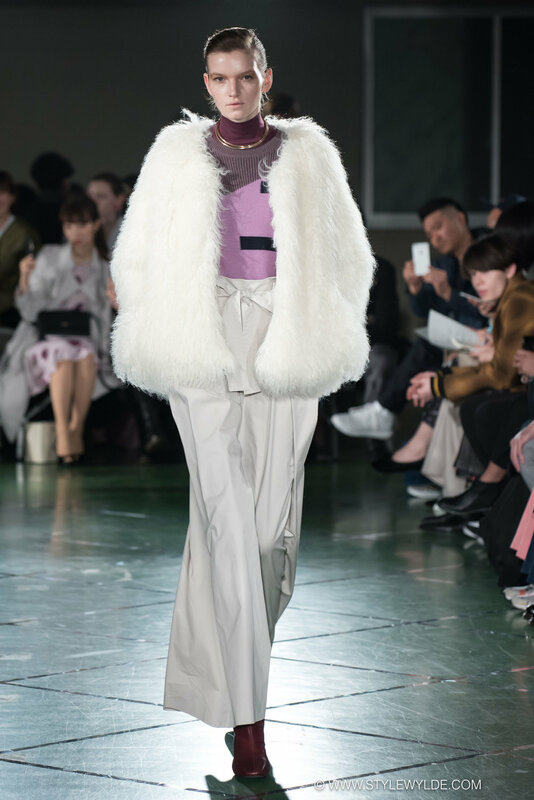 Hare showed its Fall 2017 collection on Monday as part of Amazon Tokyo Fashion Week, to a packed house of Tokyo's hippest fashion followers. 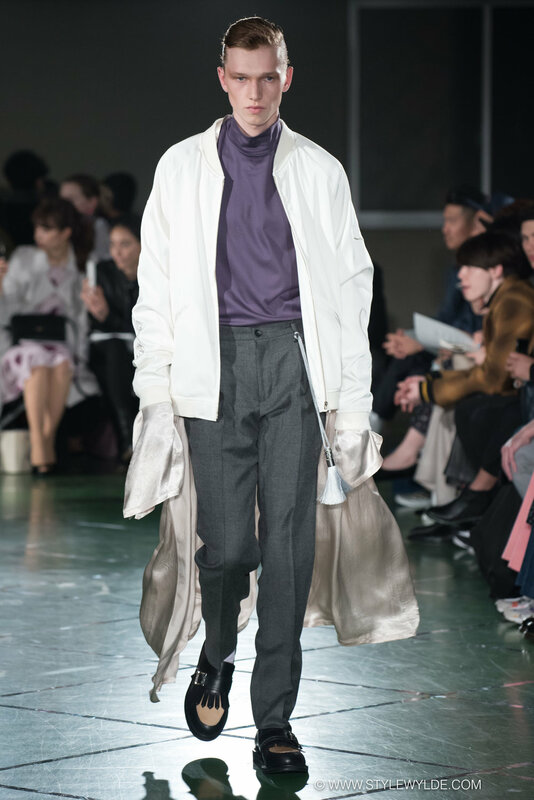 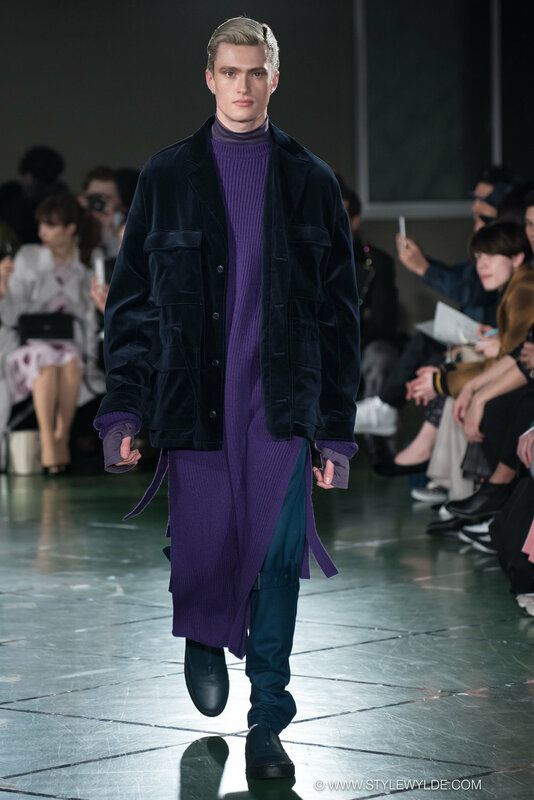 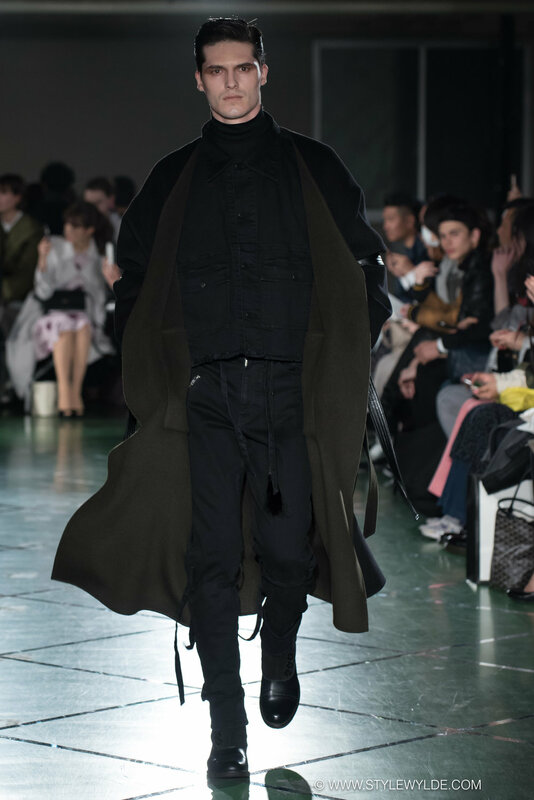 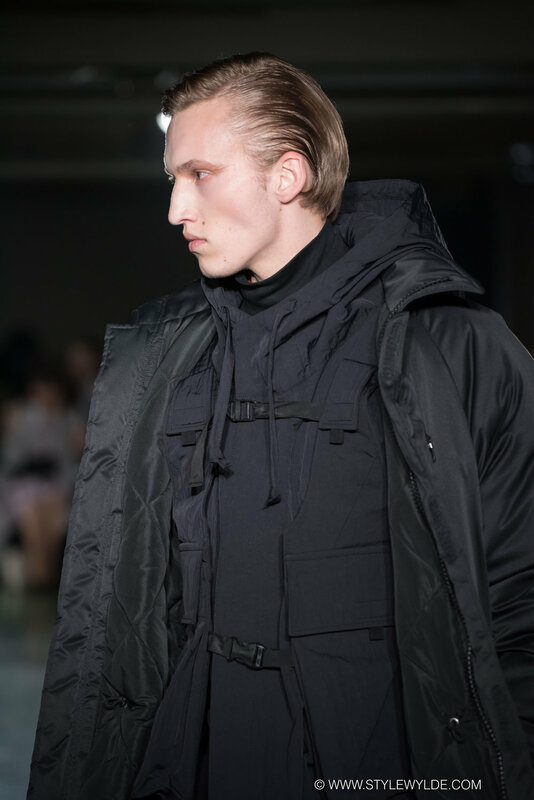 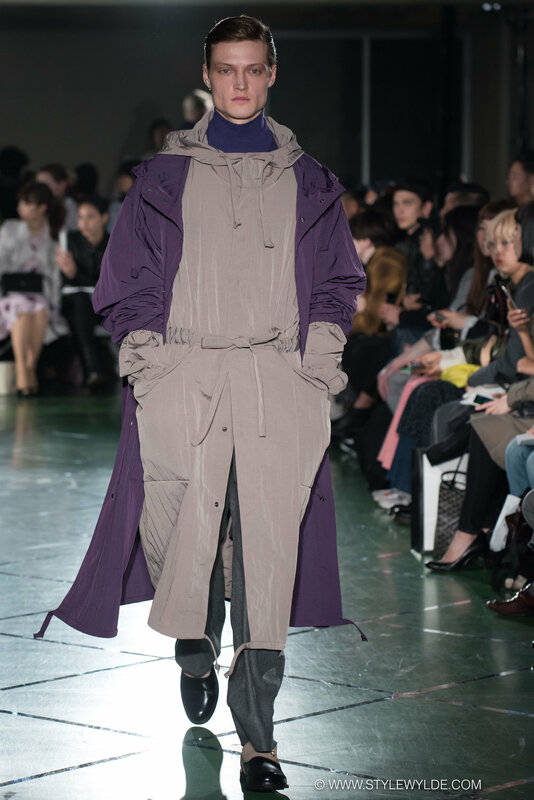 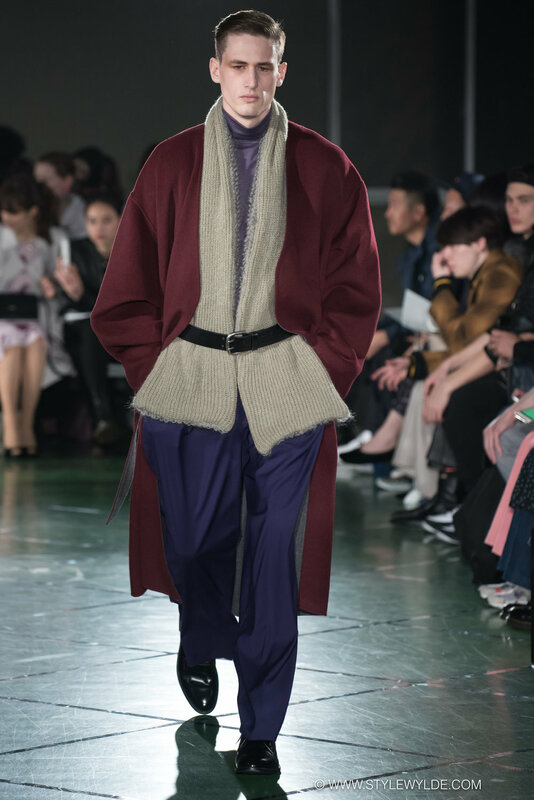 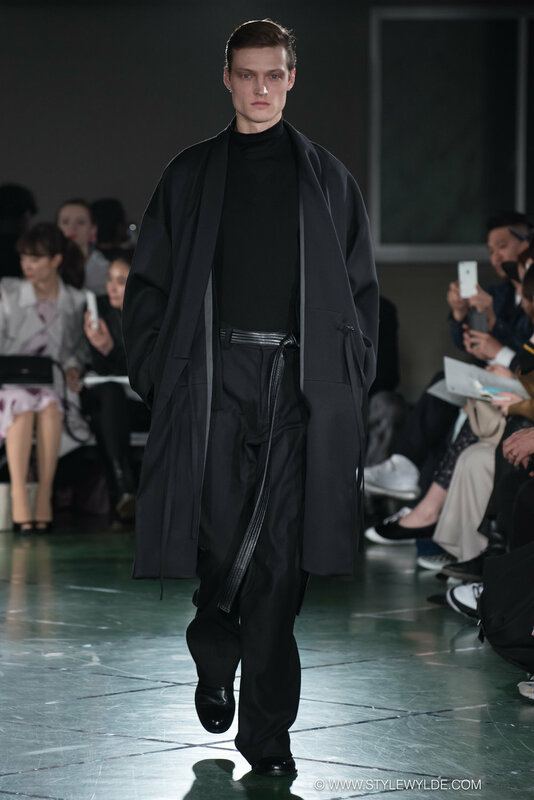 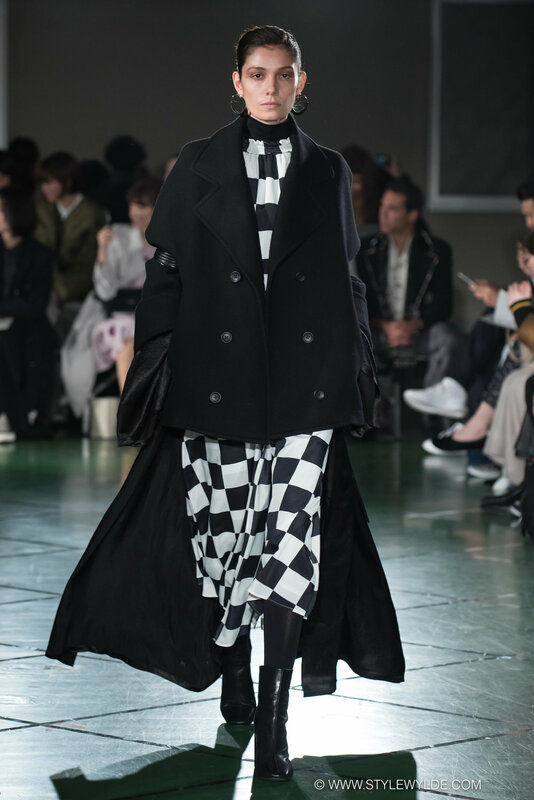 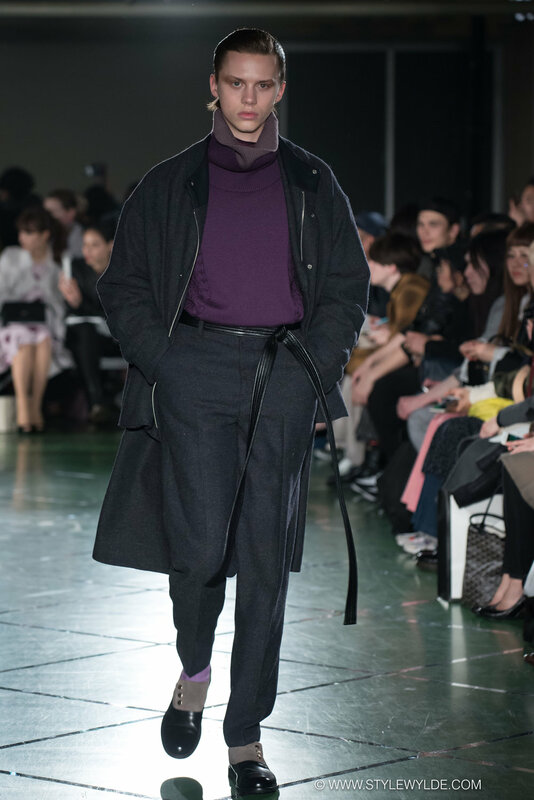 A predominately menswear show, that included a smattering of knock out women's pieces, the collection encapsulated everything that is great about modern Japanese fashion, it was innovative, well executed, thoughtfully designed, and in the end, just plain cool. 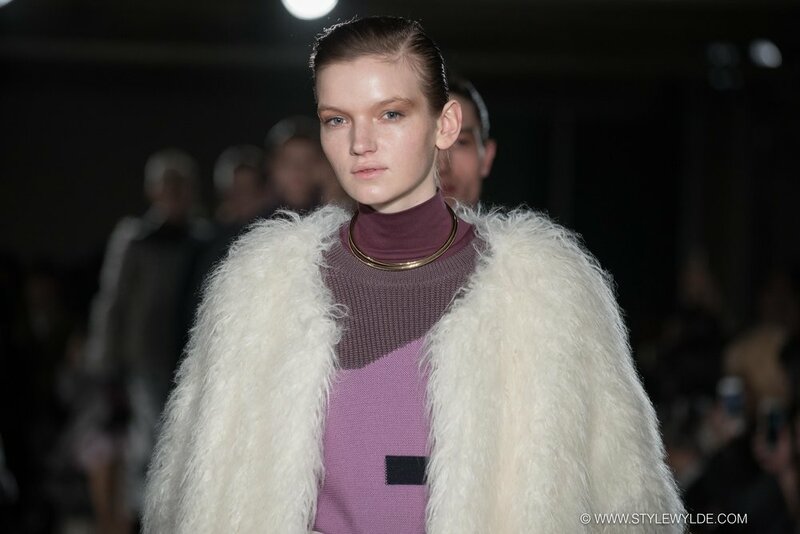 All images: S Whittle for Style Wylde.